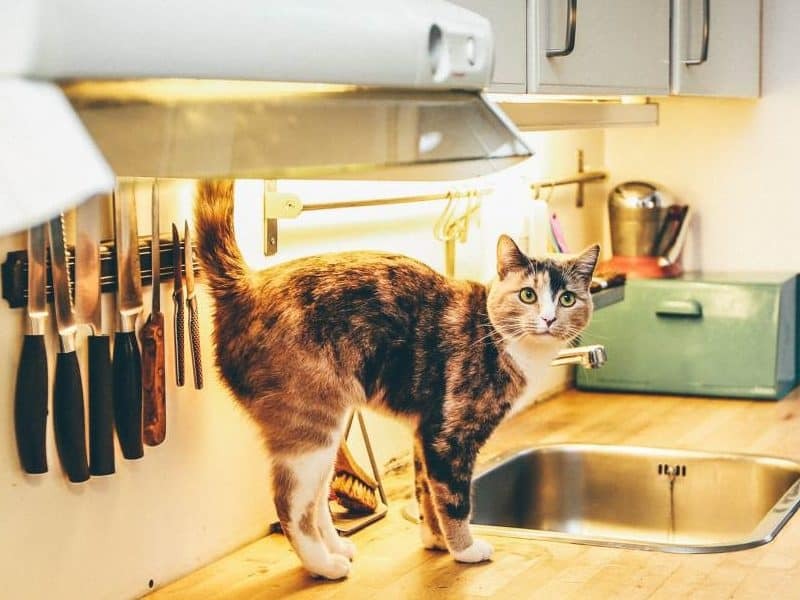 All of our residential pest control treatments begin with a thorough inspection. Cockroaches, ants, spiders, rats and mice don’t stand a chance when your ValleyPest technician arrives. Did you know that 1 in 3 homes will encounter some level of termite attack. 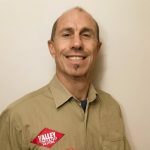 At ValleyPest we offer services from inspections to treatments to termite management system installations. Pest Management Programs. Food safety compliance. Sensitive sites. At ValleyPest we have clients in industries such as Aged Care Facilities, schools, medical centres, food service business and more. Our end of lease pest control treatments are not only effective but are also a great value. Upon request, your ValleyPest technician will forward a post-treatment report to your real estate agent. "My goal is to ensure that you are delivered high-quality services at a competitive price"
For your peace of mind, we provide residential pest control services on the Mid North Coast that include pre purchase inspections, termite inspections, termite treatments, cockroach treatments, ant treatments, spider treatments, rat treatments, mice treatments, wasp treatments, flea treatments, bird control, possum trapping and more. We specialise in sensitive sites such as Aged Care Facilities, schools, child care, medical, food manufacturing and food service. We provide services to the commercial sector that comply with food safety systems, develop site specific pest management programs, provide maintenance schedules and full reporting with colour photos and recommendations. For commercial pest control on the Mid North Coast, we’ve got you covered. "Geoff provided such high quality, professional care for our school. He really listened to our needs and provided great solutions. Thanks Geoff!" Great service. Very happy with eco- friendly, safe products available. "Thank you Geoff. I really appreciate you being able to respond to my request at such short notice. Would definitely recommend Valley Termite & Pest Solutions"
Super accommodating. Being based in Laurieton wasn't an issue at all. He was quick to come, friendly, honest and incredibly well priced. See you next time! Depending on the particular pest that we are treating, you may be able to be inside your premises. In many cases though it is necessary to have the property vacated. Our pricing starts from only $99. We offer substantial discounts for multiple services and payment plans for pre approved jobs. Do you have non toxic pest treatments? We can offer a variety of non toxic and low toxicity pest control treatments. Our Integrated Pest Management solutions help to keep your home safe and pest free. 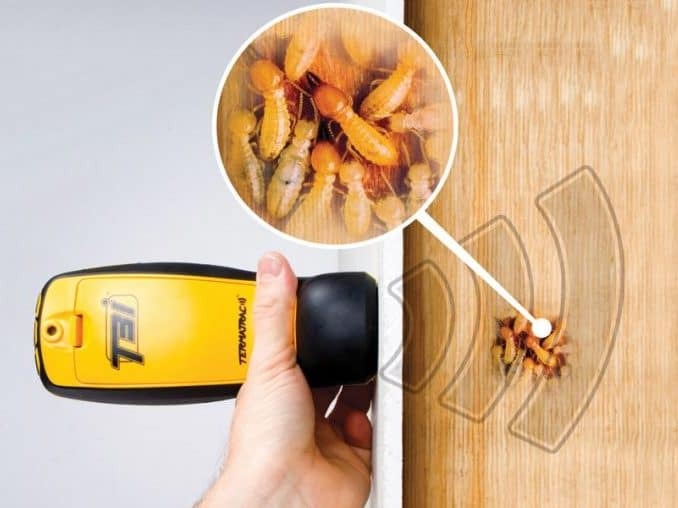 Do you inspect for termites? We have designed our communications with our clients in mind. 1. Clean the home prior to the pest control visit, and maintain the home as neatly as possible afterward for long-term results. This helps to eliminate competing food sources for the insects. Additionally, when the home is clean, the roaches will be more easily attracted to the bait rather than to other food sources. Can you develop a custom pest management program? Absolutely. Our commercial clients all have different business types and properties that require specialised pest management. Whether you are an aged care facility, school, food business or one of the ‘everything in betweens’ we will satisfy all of your pest control demands. After we have information on your business type and conduct a thorough inspection of your property, we will supply you with a pest management treatment proposal and quotation. We aim to present you with high quality pest control at a competitive price. What about our food audits? We have extensive experience in food safety systems. 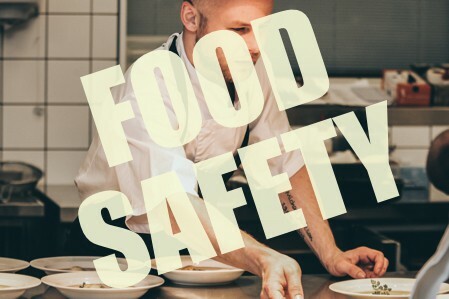 We will ensure that your business is supplied with all required reporting systems on site and that your pest management program satisfies all aspects of your food safety system. We have an existing infestation, can you help? A businesses reputation can be severely damaged from pest infestations. Our first priority is getting your property pest free. We will aim to work together with you to, providing recommendations combined treatments to achieve a fantastic result. Can your products be used at our business? We only use the highest quality products which are designed and registered to be used in specific situations. As one of our valued pest control clients, we are available to you on call should any emergency pest situations arise.